So what seems to be a recent craze in the gardening world? Adding coffee grounds into soil for your gardening! Are you confused? Don’t be! There are several sources online that show just how popular this method of gardening has been. Let’s check out why a few of the reasons why recycled and repurposed coffee is a smart move for your garden. That’s right – slugs and snails hate coffee. These little guys are going to run (or sludge) for the hills when they see you have placed some coffee around your plants. Simple and quick pest control. Thanks, coffee! An obvious benefit to going out of your way to create this customized mix is being more environmentally friendly! We know that lots of people out there simply toss their coffee grounds into the trash! By turning these grounds into natural earth we are no longer needlessly tossing out a valuable resource. This article wouldn’t be fair to publish if we didn’t cover some of the minor controversy surrounding using coffee grounds in soil. There are those online that, simply put, think the process of using coffee grounds in your soil mix is pointless and possibly counter-productive. Of course it’s important to keep in mind that just about any piece of gardening advice will attract naysayers. It’s up to you to give it a shot and, with your own research and with what we’ve covered today, decide whether or not you should take this exciting venture. 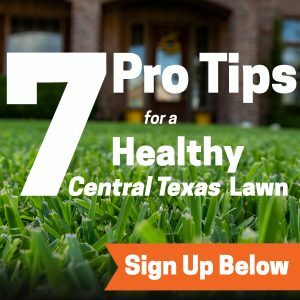 Now that your wonderful garden is kicked into high-gear, how about contacting some amazing local lawn care pros? 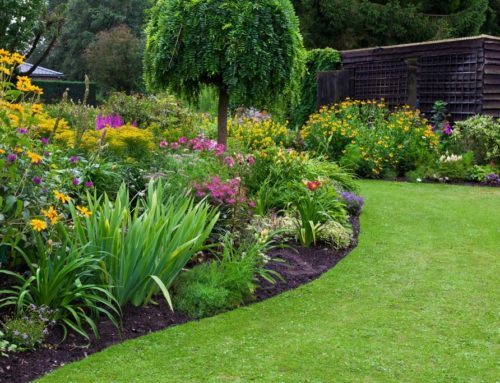 At Emerald Gardens, we’d be happy to make your garden into something truly special. Give us a call at 512.990.2199. Are you on Facebook? Be sure to give our official Facebook page a LIKE to be kept up to date on the latest happening in lawn care.